This article is designed to be a quick-start guide for the beginner, a refresher course for the intermediate, and a checklist for the more experienced photographer. Through filming and photographing fly fishing productions with The Uncommon Angler and environmentally concerned documentaries, I've racked up a great deal of experience in the field. When approached by Flymen to create a post for their blog, I immediately knew I needed to share my photography experience with their readers. 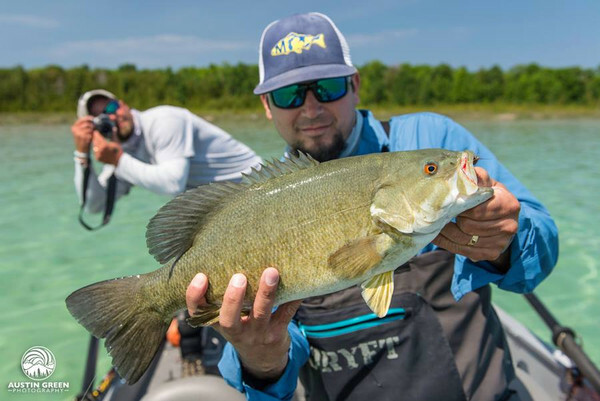 After brainstorming an extensive list of the most crucial tips I could come up with and choosing 5 to elaborate on, I then asked Bryan Gregson, Director of Photography at Yellow Dog Fly Fishing Adventures, to read over my list and choose 5 more tips for me to write about. I wish to see every hard-working outdoor photographer succeed in capturing his or her vision, and this is the best advice I can offer for getting started.